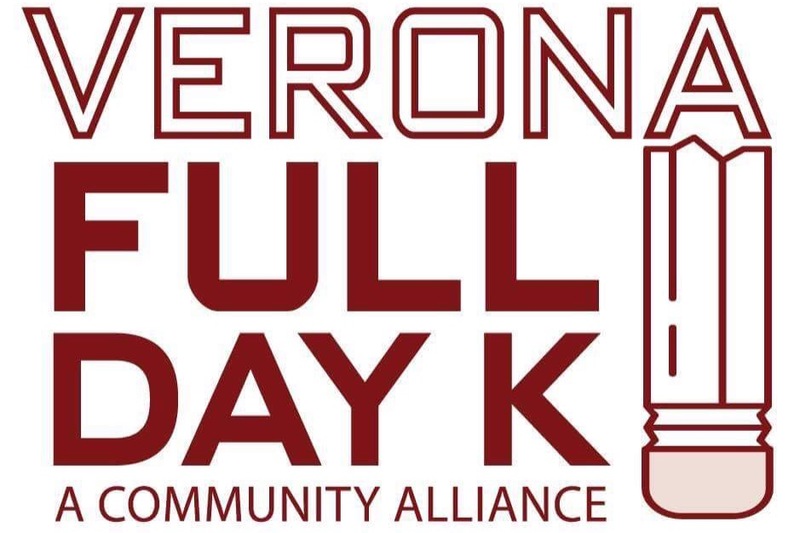 Help us raise money to pay for printed collateral, web ads, and mailers to educate Verona residents on the importance of full-day kindergarten and make the voting public aware of the question on the ballot. Improving Verona K is a parent-led advocacy group supported by the Verona early educators and principals to bring Full Day Kindergarten to our town. Improving Verona K endeavors to enhance the educational opportunities of all Verona students by providing full-day Kindergarten. This necessary extension to the Kindergarten day will ensure that students continue to receive the best possible education in the Verona school district. Students should have every opportunity to reach their potential through targeted, small group instruction, structured play-based activities, and additional time for attention to every type of learner. Studies show that more time in kindergarten will allow all students vital opportunities to build social and emotional skills necessary to navigate the world around them. Please consider making a donation today to help us spread the word. Join our email list to get updates and learn about volunteer opportunities.